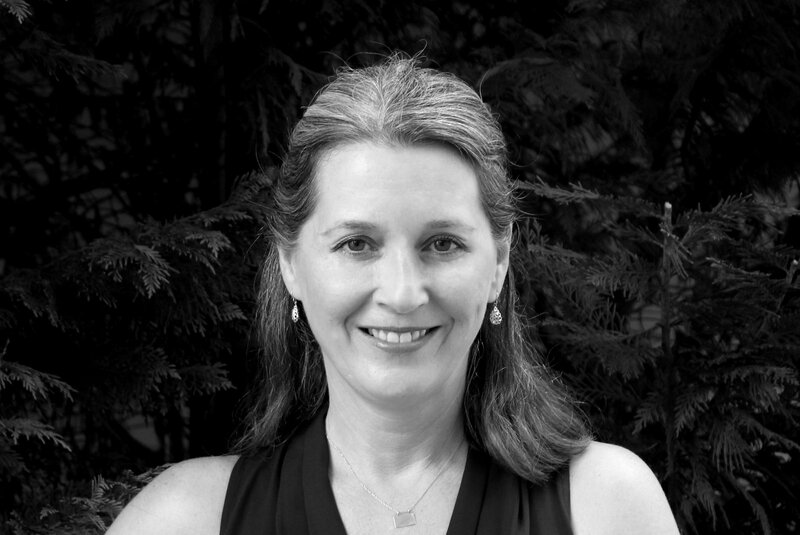 Emily Weathers Kennedy graduated from Vanderbilt University in 1985 with a degree in Modern European Studies. Fully intending to travel the world and work as a spy (no kidding), she instead married her Kindergarten/high school/college sweetheart and settled down in North Alabama, trying to figure out what in the world to do with her liberal arts major there. Over the years she taught German through continuing education programs, art and art history in elementary schools, and developed skills in painting and editing to keep busy and help earn a living while raising three daughters. She turned her artistic endeavors into photo styling and has been working with clients, styling everything from interiors and food to clothing and alpacas. As she designed she also wrote, first for clients’ product catalogs and magazines and later as a freelance lifestyles columnist. But, after writing a letter to the editor of a local newspaper, she discovered she also had a voice for the political passion she inherited from her father. Soon she was working as a freelance opinion editorial writer. Emily designs and writes from her southern Middle Tennessee farm where she lives with her husband, Kerry, and her menagerie of pets, including 2 cats, 4 dogs, and several goldfish in her outdoor ponds. Emily, I love your website and blogs! I, too, live on a farm and LOVE porch sitting. I, too, believe that politics has become nothing but partisan bickering without a true focus on what’s best overall for our country. Maybe we Vandy liberal arts grads from Tennessee think alike? Yes, I believe we do think alike! I am so very glad that I found you! Nice Miss Emily, really nice. I just read a couple blogs of yours and have enjoyed your words!! Keep on sharing your thoughts, it’s a lovely gift you have. You are such a dear friend. I am glad you came here and found my writing. Thank you for the compliments. Your gifts are many too! For this reason I channel you almost daily! Ha! Love you!! !